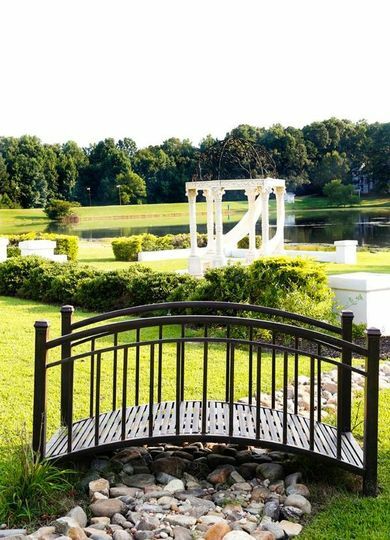 Cha’le Gardens is a lovely lakeside wedding venue located in Riverdale, Georgia. 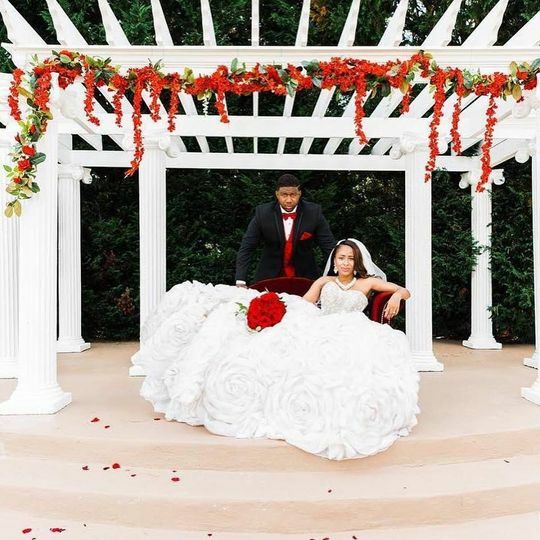 With gorgeous gardens, a grand ballroom, and multiple areas to select for your event. Our venue will delight and impress couples looking for a romantic backdrop to their big day. Cha’le Gardens offers award-winning cuisine and a professional staff that strives to deliver excellence. 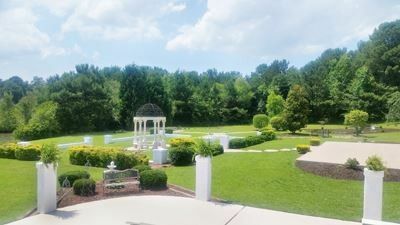 Cha’le Gardens can accommodate up to 150 guests. Inside, host your reception in the Grand Ballroom. 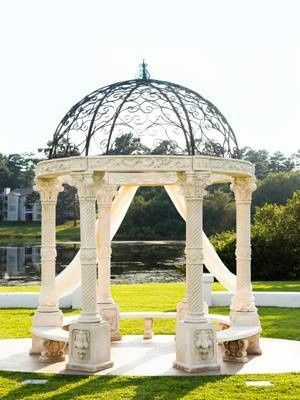 The waterfront area is perfect for an outdoor ceremony. This venue will provide the best food options possible. They will work with you to create a custom menu. They offer quality ingredients and exceptional service. 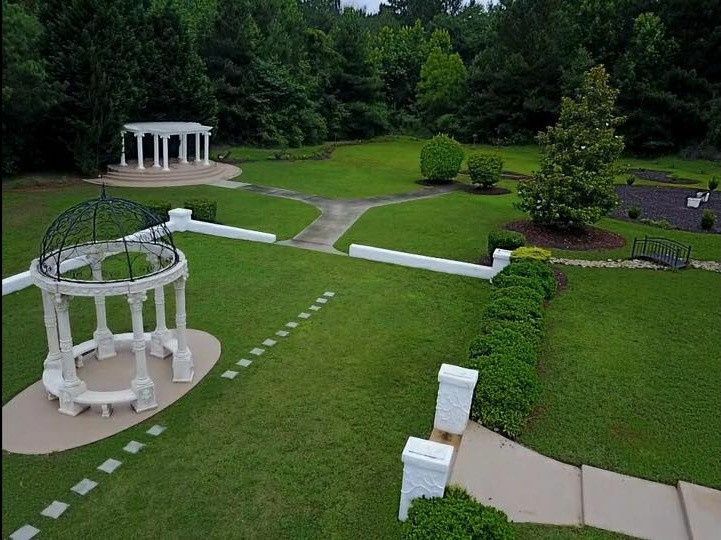 Cha’le Gardens is located in Riverdale, Georgia near Joy Lake. 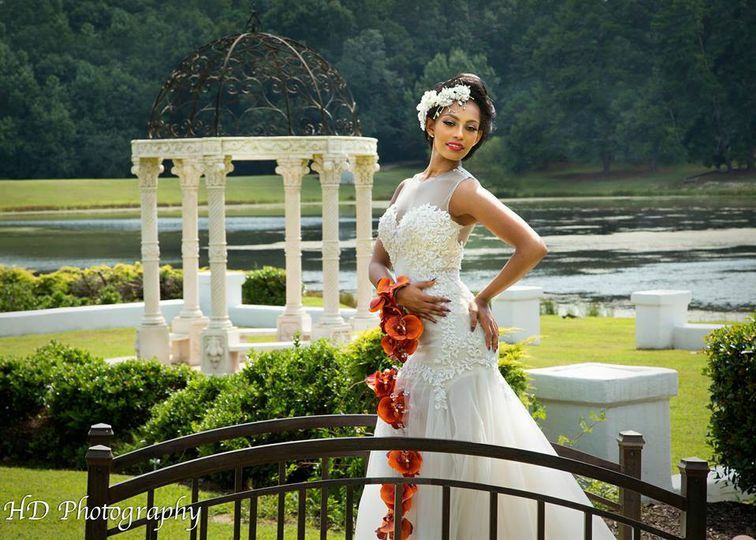 This venue services the Atlanta metropolitan area. When I was putting a party together the staff was very pleasant, responsive and accommodating. I was thrilled with some of the complimentary items they added. You get what you pay for and Cha'le Gardens over delivered. I would highly recommend them for any event. 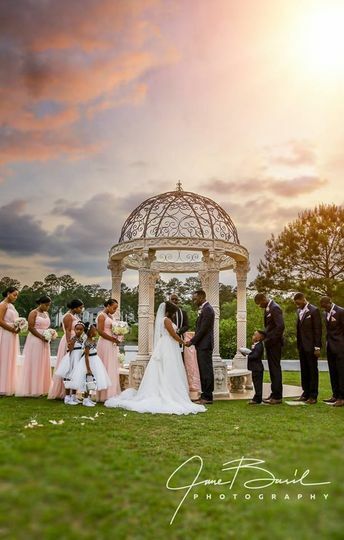 On May 28, 2016 Cha'le Gardens was the place that brought UNITY between family and friends to witness and celebrate with the GORGEOUS BRIDE Chrissy Floyd and myself Joseph Patterson in HOLY MATRIMONY. 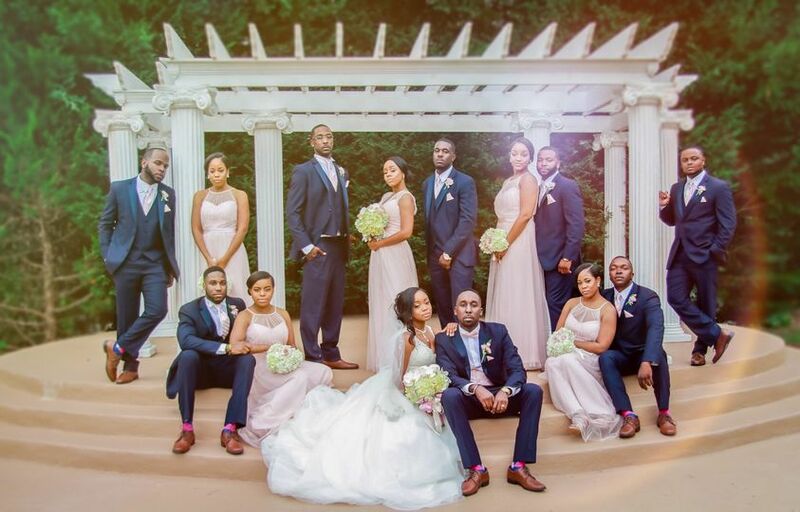 I will recommend CHA'LE GARDENS to anyone and everybody that want the experience of having a GREAT WEDDING or any type of EVENT.